Second, Kern has an abundance of outdoor recreation, from fishing to boating, river rafting to kayaking, backpacking, mountain biking, rock climbing, horseback riding, hiking, camping, & soaking. Kernville is the “recreation headquarters” for the region, where you can find rafting outfitters, camping supplies and rental equipment. 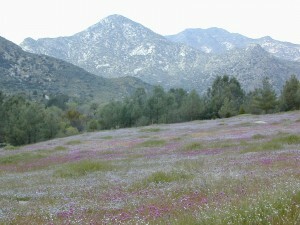 Third, the mountain scenery is very diverse – with the dry shores of Lake Isabella, the granite lined Kern River, or the ridges with towering cedar forests, plenty sugar pines, plus a few Sequoia groves; Tons of dirt back roads to explore, granite & gorges for the rock climbers, prime wilderness access & several primitive hot springs. The whole area is encompassed by the Sequoia National Forest with wilderness areas to the North & East. Giant Sequoia National Monument is located along the Western Divide Hwy in the northern portion of the National Forest. 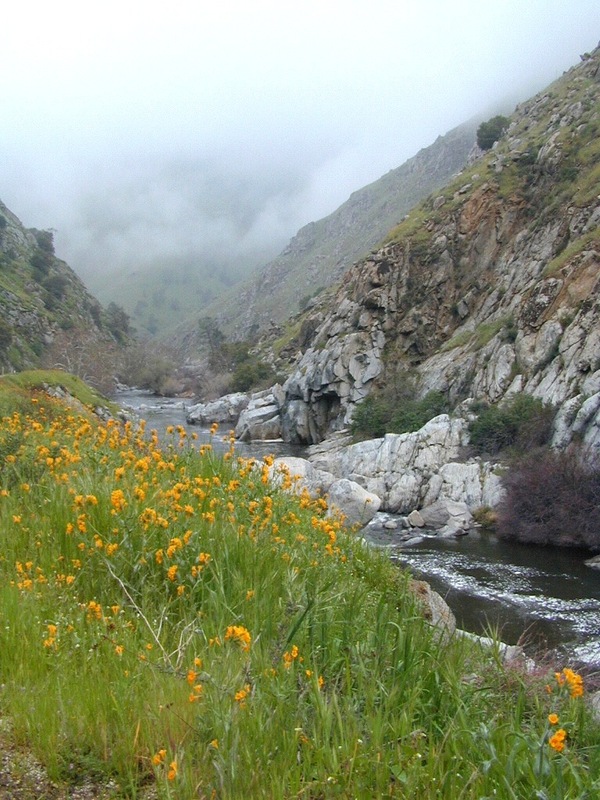 Whether you’re an RVer wanting a developed campground near town, a fisherman needing a primitive site right on the river, or a backpacker seeking the high country, the Kern has a little bit of everything. 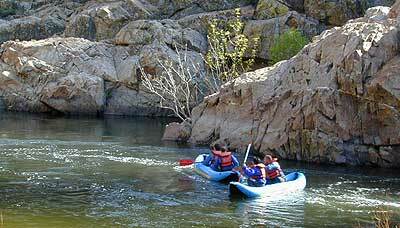 High elevations beyond 8000′ ridge lines, or the lush Lower Kern under 2000′ with granite boulders lining, Kern has it. 4 wheelers will love the extensive network of dirt back roads, or maybe the OHV areas of Keysville. 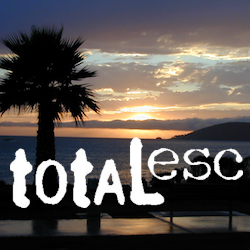 Lake Isabella has numerous oak lined campgrounds & boat rentals available too. Summer is not the best time to visit as the temperatures soar to 100 degrees & the city crowds come in full force to the Kern Valley. Springtime, the best season to visit runs from March to May, or Autumn cools for September to December.